With over 60% of Australian households owning pets, we have one of the highest rates of pet ownership in the world. It follows that many tenants own pets. Would you as a landlord be willing to take in tenants with furry friends? Unfortunately, these cute and fuzzy little critters can be a major concern for property owners. Bringing an animal into a home can cause damage to carpets, furniture, and interior structures leading to excess cleaning and damages fees. 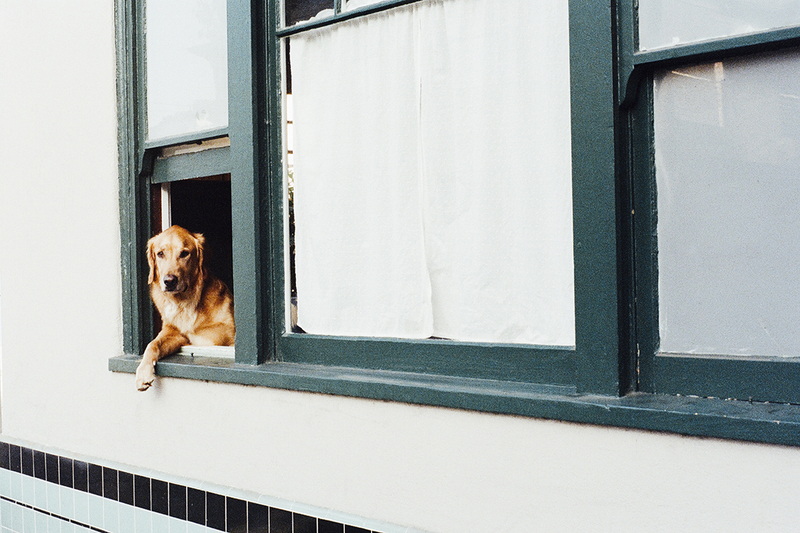 Are you more likely to find tenants if your rental is pet friendly? A pet friendly property is likely to rent faster and at a higher price. On average landlords receive 14% more rent from tenants with pets. With only 4% of properties on the market being pet friendly, demand certainly outstrips supply. There are some strategies landlords can implement to manage the risks when renting to pet owners. It is very easy to add a couple of questions to your previous rental referee checks regarding the pets. As the lessor, you have the right to state the type, number and treatment of pets in your rental property. In some states there is specific provision in the lease document to include this, if not just attach it as a special condition. The tenant must undertake regular flea treatments of the property and must have a flea treatment done at exit. There is no need to include things such as ‘the tenant is responsible for the behaviour of the pet’ as this is inherent in both Residential Tenancy legislation as well as things such as Council regulations. This is always important, but especially for pet tenancies. Think of the things a pet can damage and take special note and photographs of those eg. Carpets, curtains, garden beds and lawns. A pet bond is a great idea – unfortunately, it is available only to landlords in Western Australia. In that state a pet bond may be charged if the ‘pets are capable of carrying parasites which can affect humans’. The pet bond must be paid along with the rental bond in a total amount, with the specific amount of pet bond noted. This pet bond cannot be more than $260 unless the weekly rent is more than $1200 per week. All other states and territories do not permit the charging of pet bonds.